This Saturday, October 2nd, Chumley’s will be hosting the first annual RadioNow Bras Across Broad Ripple starting at 11 AM. If you know someone who has fought against breast cancer, you are encouraged to honor them by decorating a bra and submitting it in their honor. You can drop your bras off to Chumley’s in Broad Ripple anytime this week. They will be strung up on Saturday during the event which will be taking place all day and into the night. We are proud to have donated to this event this year…There will be an AMAZING silent auction including autographed sheet music from the cast of Glee; autographed Mariah Carey microphone; Rolling Stone autographed by Katy Perry; Colts suite tickets; and the always fabulous, Air-Tan!! We are so excited to participate in this event on Saturday. 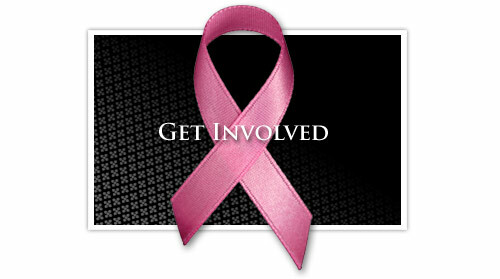 Come out to Chumley’s in Broad Ripple to honor someone in your life who has fought against breast cancer!